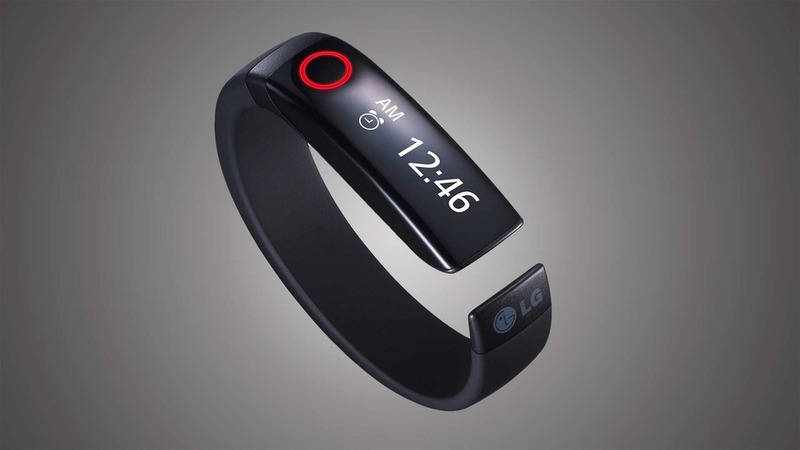 LAS VEGAS — Adding to the long lineup of fitness wristband trackers on the market, LG announced on Monday at the 2014 International CES show a version of its own with a slightly different design approach: a touchscreen interface. Called the LG Lifeband Touch, the device tracks distance walked, speed, calories and other typical data collected by activity trackers, but it also comes with an OLED display, manages incoming calls and can be used to control your music. This data can be accessed by swiping a finger over the display, similar to how you would use a touchscreen tablet or smartphone. With the help of a motion-sensing algorithm, the device automatically turns on the display when the user rotates their wrist. But one of the most compelling parts of the Lifeband Touch is how it connects to a smartphone via Bluetooth to receive data from third party devices, including the company’s new heart rate earphones. Pricing and availability for the LG Lifeband Touch haven’t yet been announced.